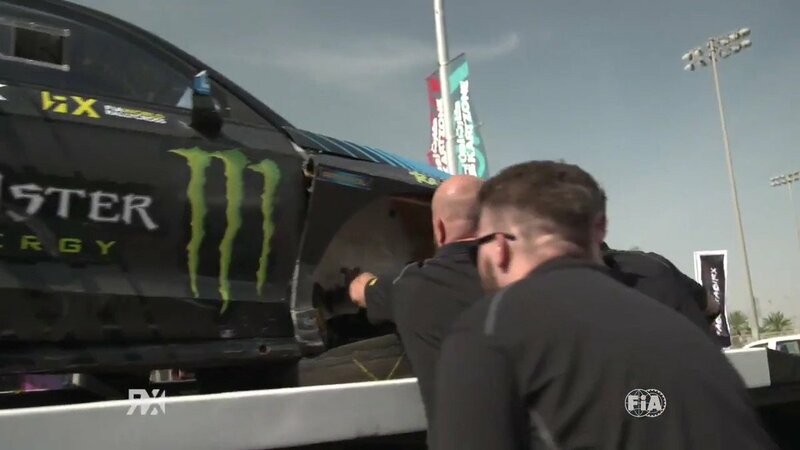 Britain’s Dan Rooke will race in the fifth round of the RX2 International Series at Trois-Rivieres in Canada in a few weeks’ time (5-6 August) as one of 17 competitors in the category, adding the event to his original plan of the five Europe-based rounds. Rooke secured his first win in the FIA World Rallycross Championship support category at Holjes two weeks ago, his Swedish success moving him to within six points of Championship leader Cyril Raymond. In the opening four rounds of the RX2 season in Belgium, Great Britain, Norway and Sweden, Rooke is the only driver to have finished on the podium at every event. “I don't know what to expect from the event, obviously it's another track I have to learn but that hasn't hindered me too much this year. I'd like to take a strong points haul and try and close the gap to Cyril. I understand the track is quite tight in some places with no run off, so there’s no room for mistakes,” said Rooke the 2016 British Rallycross Champion, who races for Team Faren in RX2. The RX2 entry list for Canada features drivers from seven different countries, including France’s Guerlain Chicherit and the USA’s Cole Keatts. Find the full RX2 entry list here.